Interstate freight courier company, helping businesses move parcels & cartons between Darwin, Sydney, Perth & Brisbane. Need a fast and reliable freight courier connection to Sydney, Perth, Brisbane or Darwin? Whether you are moving a couple of cartons, a pallet or a full truck load from east to west coast – Shaw’s Darwin can help. 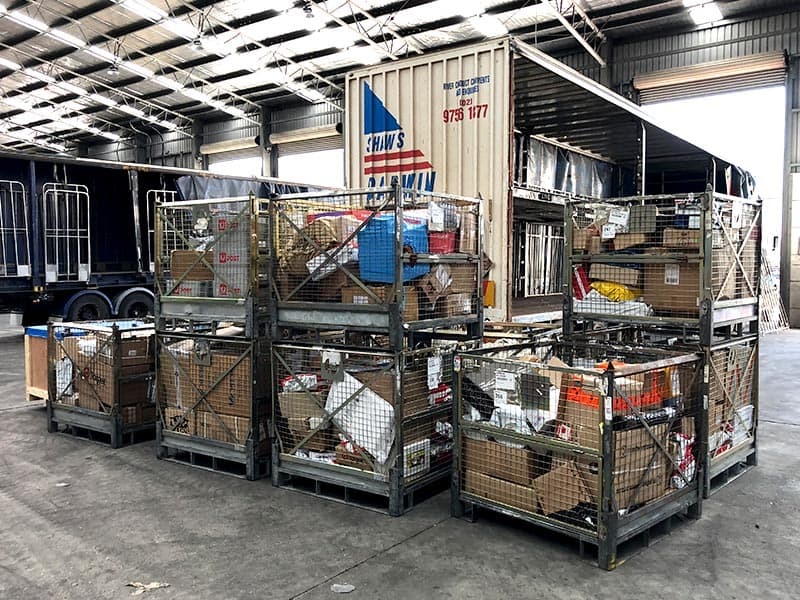 We offer interstate freight courier services to move a wide range of goods across Australia including parcels, cartons, pallets, crates & more. We have equipment and capabilities to arrange the safe delivery of most types of freight, including sensitive, refrigerated, express, valuable and bulky goods. We work with you to find the right freight courier solution for your business. Our interstate courier services cater to many businesses and industries across Australia. We carry a variety of goods including boxed furniture, pharmaceuticals, medical equipment, fast moving consumer goods and more. Competitive & fast express interstate courier services for skidded, palletised & fork-liftable freight. The Shaw’s Darwin fleet can help you easily move pallets, cartons, and other specialised freight efficiently. We courier goods between Sydney & Darwin, Perth & Darwin, Sydney & Perth and Brisbane & Darwin. Our interstate freight courier services can be adapted to align with your supply chain management requirements, with a strong focus on on-time deliveries, at a competitive price. Request a freight courier quote today. Quality Assurance: Freight courier services with peace of mind. We pride ourselves on delivering high quality freight courier services to our customers. 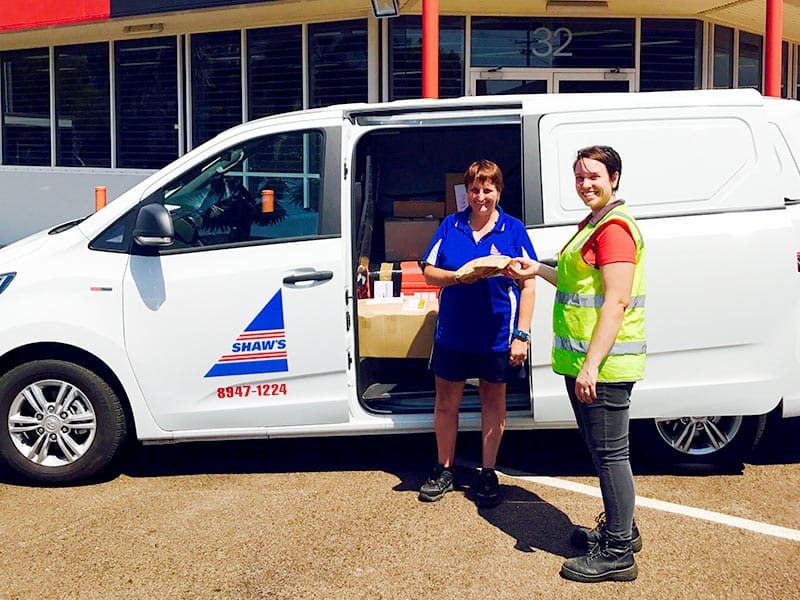 At Shaw’s Darwin our dedicated staff follow stringent quality assurance practices to minimise risk and errors associated with shipments, damage to goods, delivery times, productivity and most importantly safety. We are a safe and compliant operation.